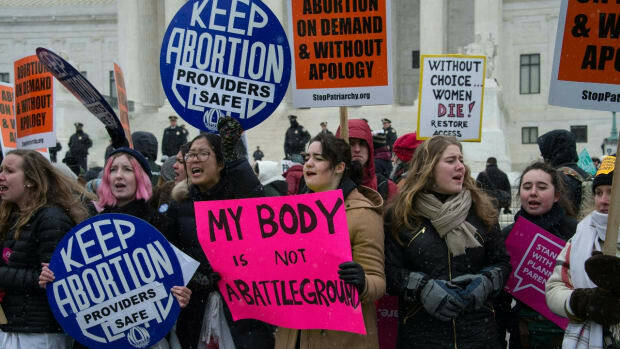 As efforts to block access to abortions fail, misinformation campaigns become ever more important to the anti-abortion movement. 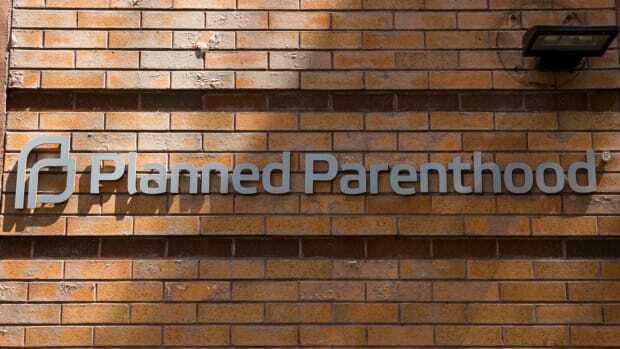 Oklahoma lawmakers are forcing restaurants, hospitals, schools, and other businesses to post signs in restrooms discouraging pregnant woman from having an abortion. Today, the state board of health is mulling over regulations for the signs, which direct women to resources for pregnancy and adoption. 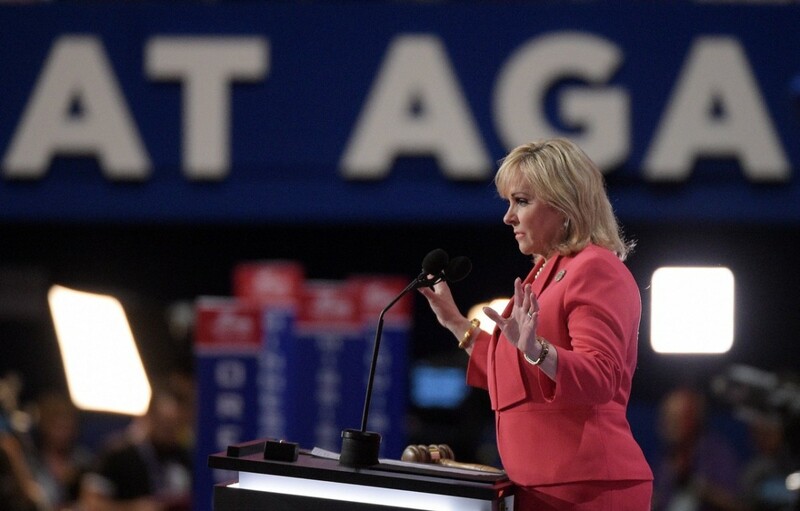 Oklahoma will force businesses to post the signs by January of 2018, but the legislature did not provide any funding to do so—leaving businesses to cover the roughly $2.3 million it will cost to put up the signs. The Oklahoma Hospital Association estimated that the signs will cost the state’s hospitals $225,000, according to the Associated Press. 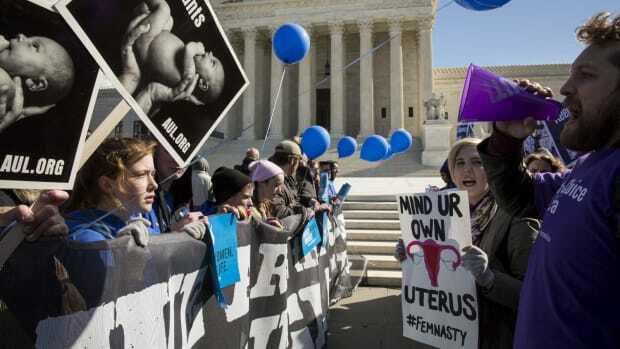 Anti-abortion activists often use biased—or sometimes even factually incorrect—information to combat abortions—a constitutionally protected right. (Some states even have laws that require doctors to straight-up lie to their patients.) 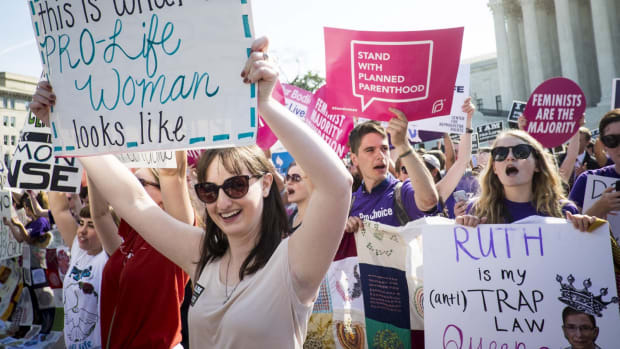 “While insulting, this bill is a drop in the bucket compared to all of the other attacks on abortion access Oklahoma has advanced, including a total abortion ban earlier this year,” Allen said. 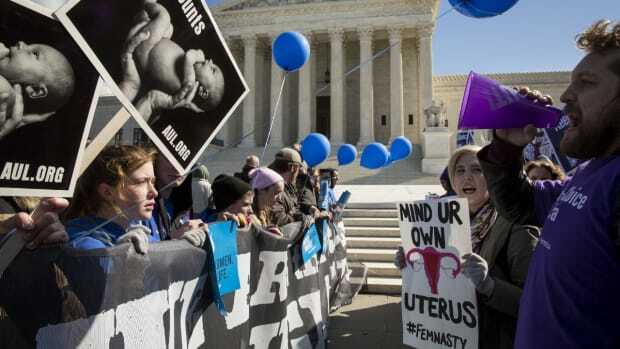 But, at least for now, the law appears to be on the side of reproductive rights; today, the Oklahoma Supreme Court blocked the state’s attempt to shut down abortion clinics with physicians without admitting privileges to local hospitals—a strategy pioneered by Texas. But every win for reproductive rights in the state will make informational campaigns like the new bathroom signs even more important to Oklahoma lawmakers. 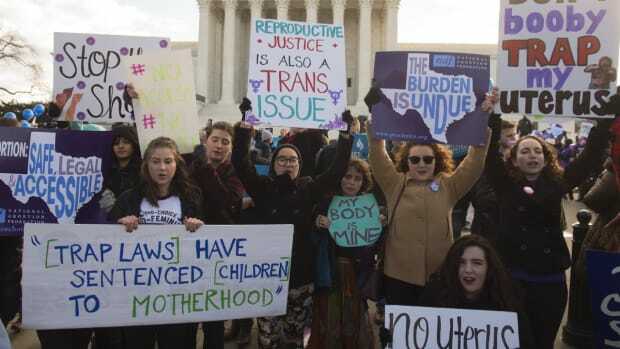 If they can’t actually limit access to abortions for women in the state, they can at least try to trick them into thinking it’s not an option.